To satisfy the unique needs of each employee, advisers can show clients how the right combination of hospital benefits will enhance their workers existing coverage by providing exactly the benefits they want and leaving out what they dont want. Life can be unpredictable, and a visit to the hospital is not always as far off as we might hope. In fact, there are more than 80 million injury-related visits to doctors’ offices, hospital outpatient departments and emergency-treatment facilities in the U.S. each year, according to the Social Security Administration. Not to mention that treatment for these injuries, whether it is minor diagnostic bloodwork or major surgery, can lead to overwhelming medical costs. 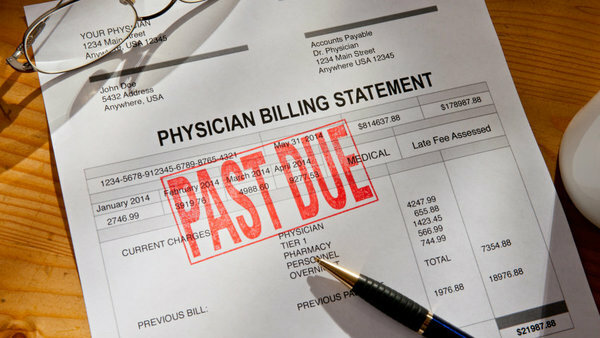 After a hospital visit, employees are often left having to make a choice between paying medical bills and other every day expenses, such as cell phone bills and car payments, so it’s important that employees are prepared for life’s uncertainties with products like hospital indemnity insurance.